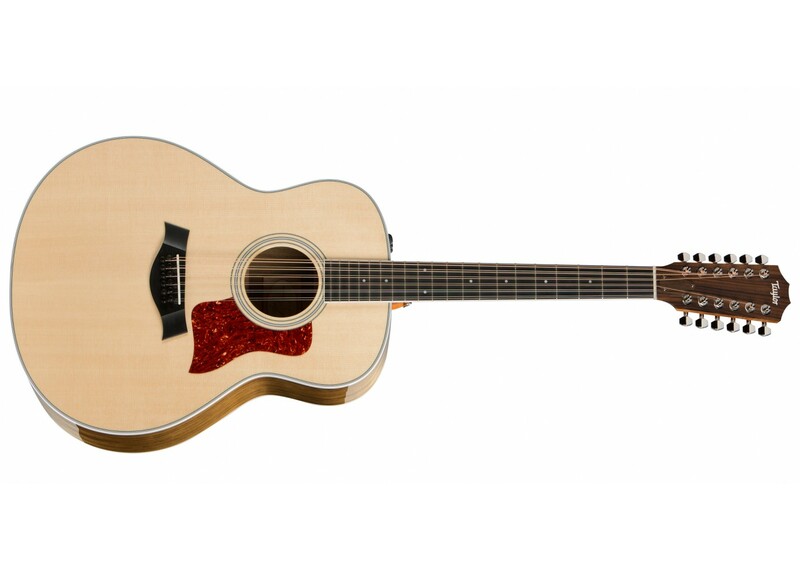 Taylor’s Grand Orchestra 12-strings are voiced to pump out a powerful sound loaded with lush detail and richly ringing octave shimmer. The ovangkol/spruce 458e leverages ovangkol’s naturally full-range tone profile — similar to that of rosewood with a bit more midrange — to create an expansive, well-balanced 12-string sound. 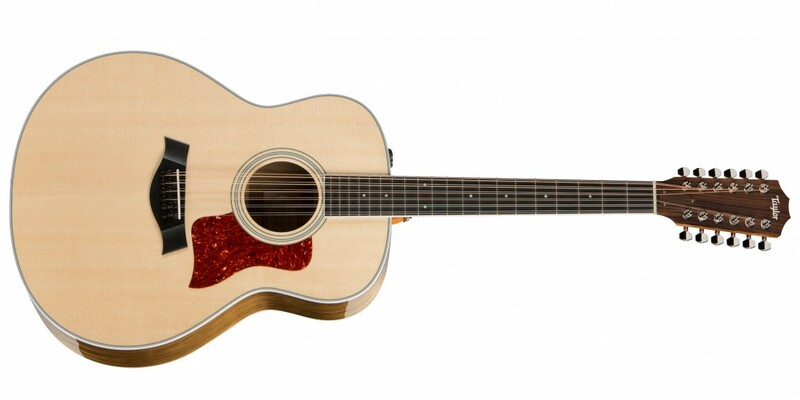 Lively strummers will enjoy exploring the expressive musical personality of this big-bodied acoustic. With Taylor’s onboard Expression System 2 electronics, all that double-course detail will translate into a clear amplified voice.